And so I brought home a ukulele. Not for me. Duh? For the BF of course. 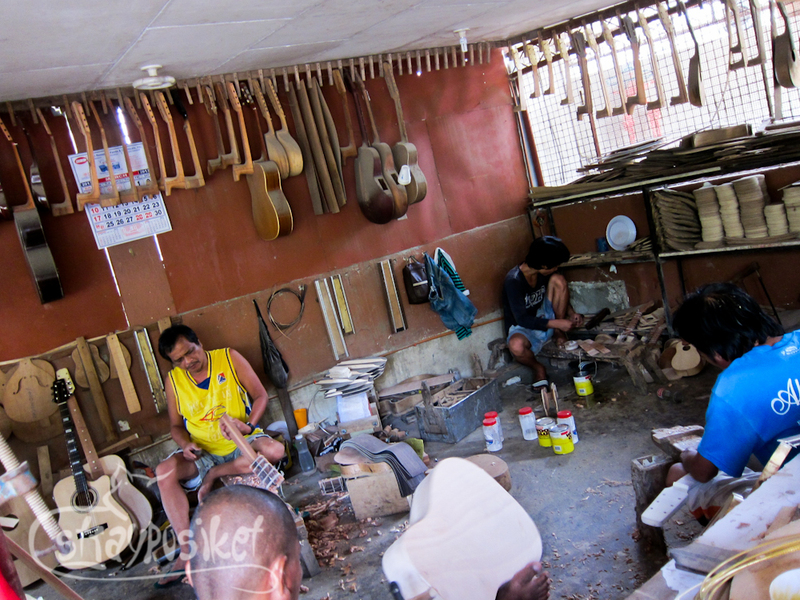 Cebu is known for producing the finest guitars in the country.Though I'm not really into guitars, I enjoyed watching how they're being handcrafted. 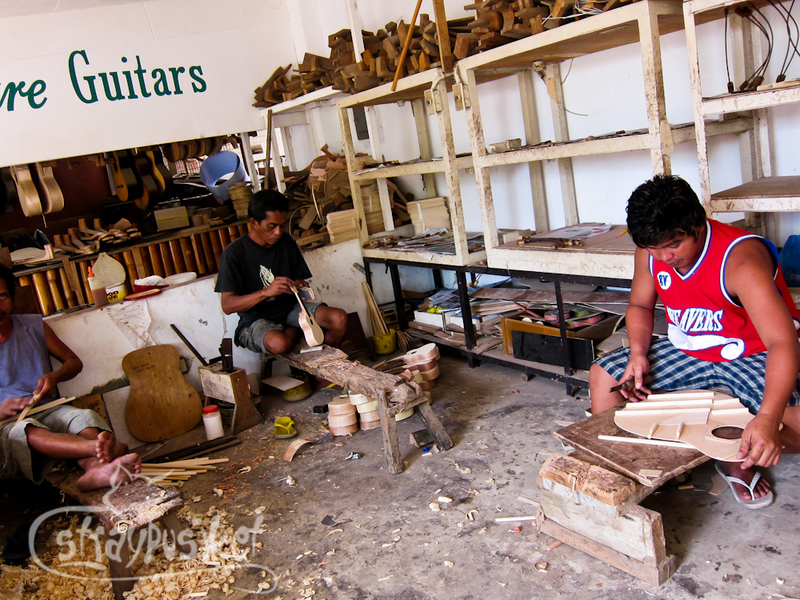 You can find most of the guitar factories in Lapu Lapu City particularly along Pajac-Maribago road. The road was in a very bad condition when we went there. 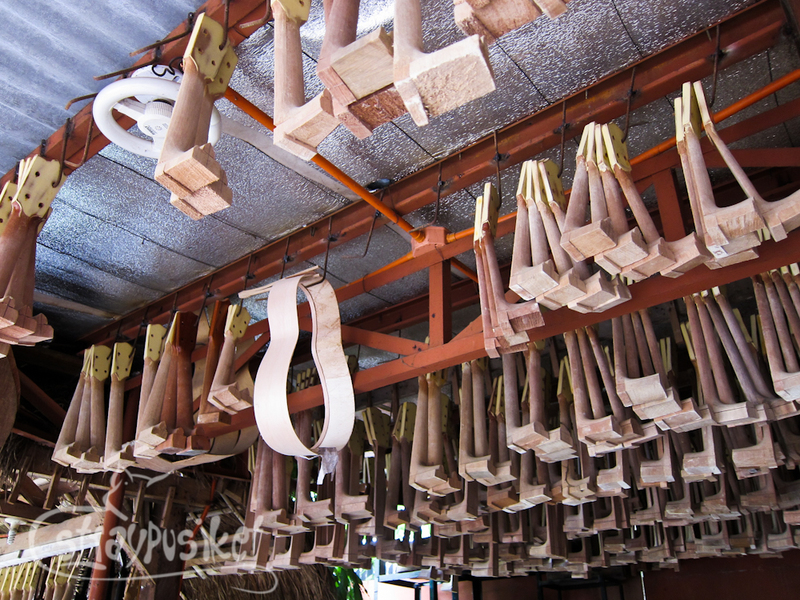 Sure there are a lot of guitar factories within the neighborhood. 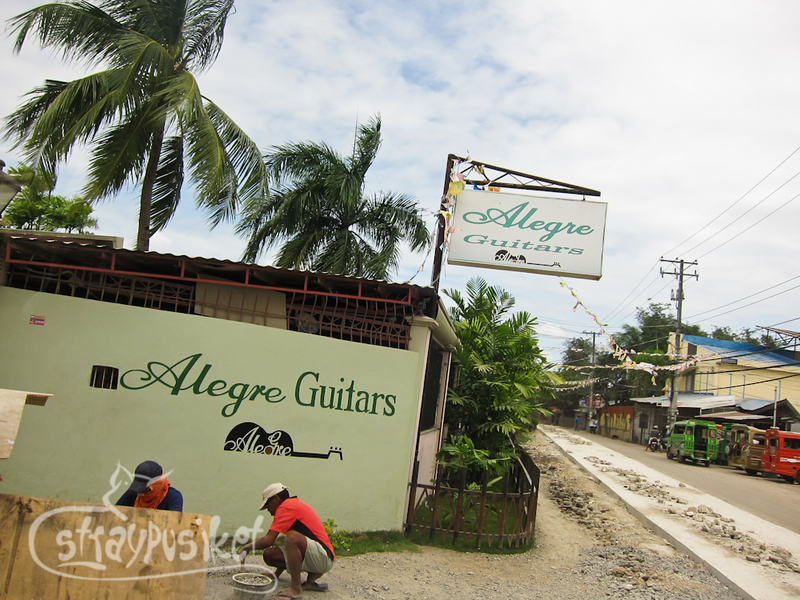 There's Susing's, Marilyn's, but our tour guide took us to Alegre Guitars. 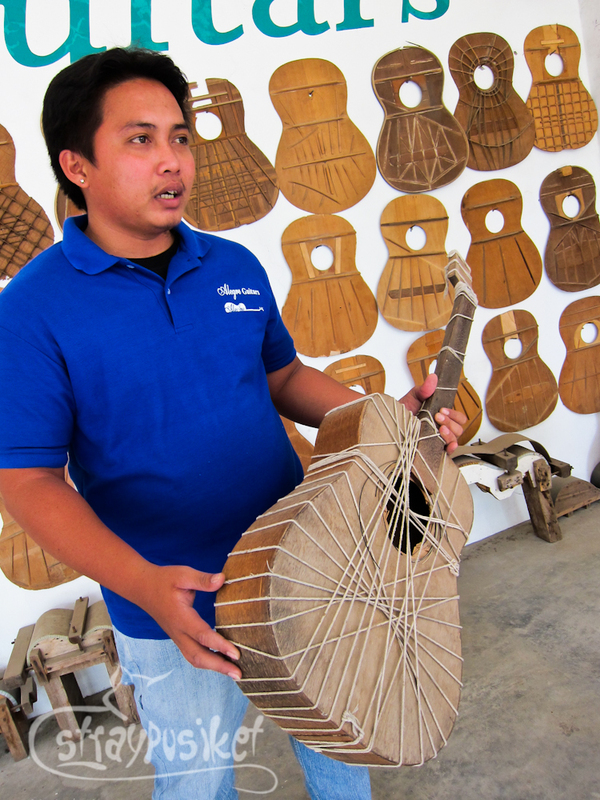 Upon entering the compound, we were led to the main work area where a staff showed us and explained to us how a guitar is being made. 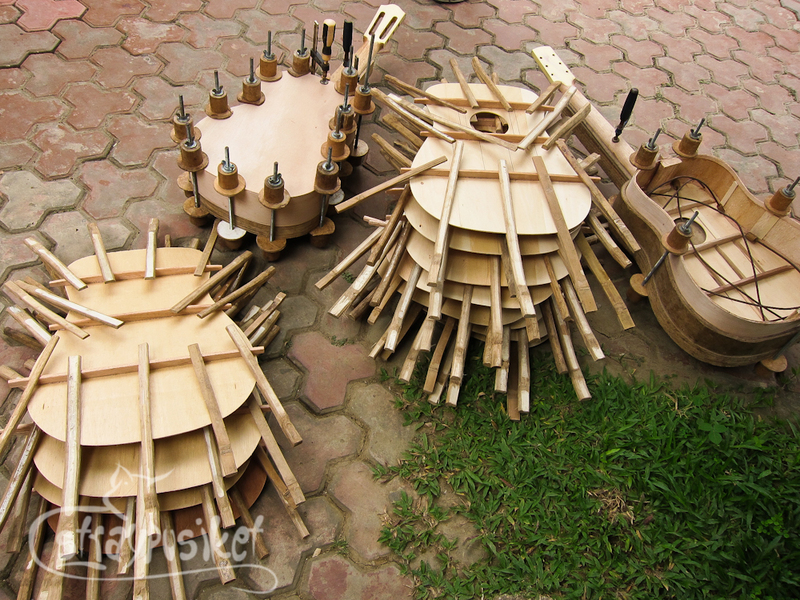 Every part of the guitar is glued together and then clipped or tied and left to dry in the sun for hours. 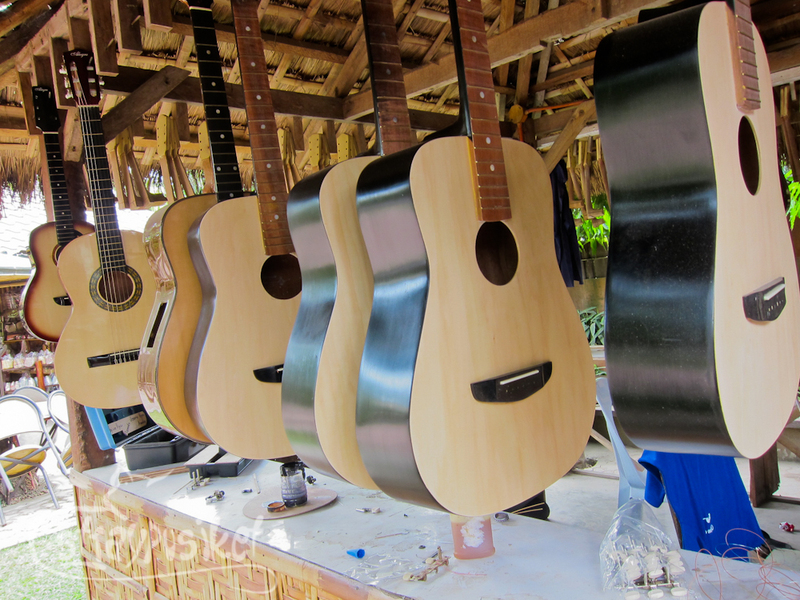 We saw the guitars in their different stages of production. 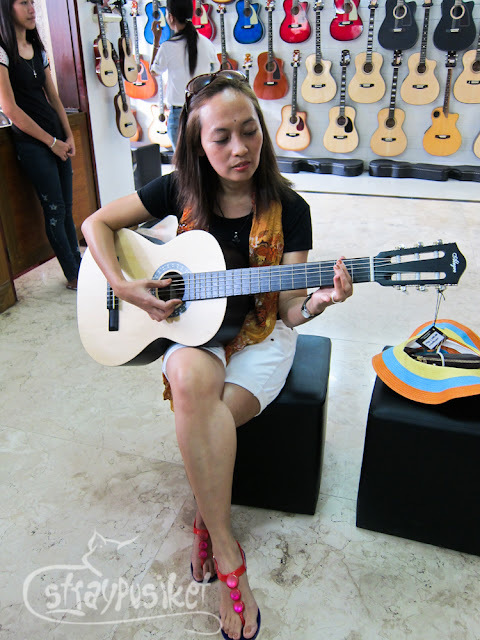 And then we went to the showroom to see the guitars on display. And eventually buy. Ehehe. The prices of their guitars range from less than 2000 pesos to about a hundred depending on the make. 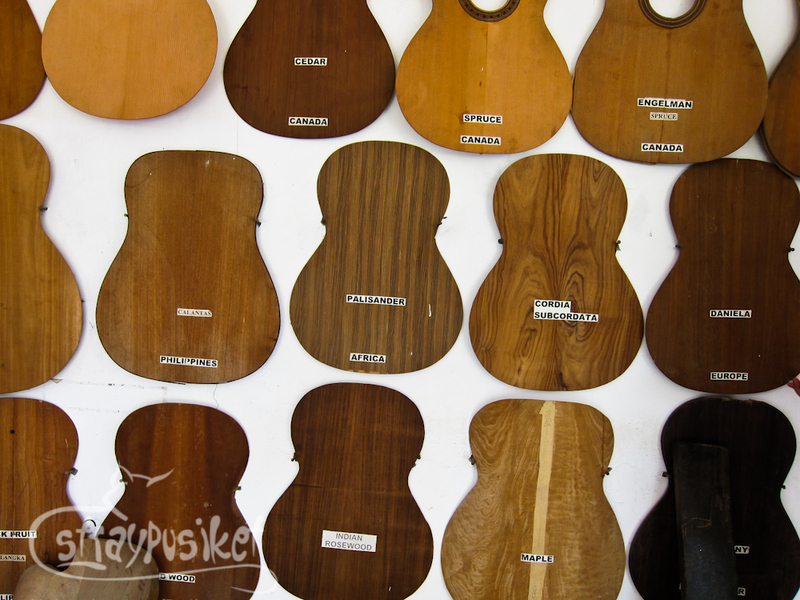 The ukulele I got was one of the cheapest which is at 1600 pesos. 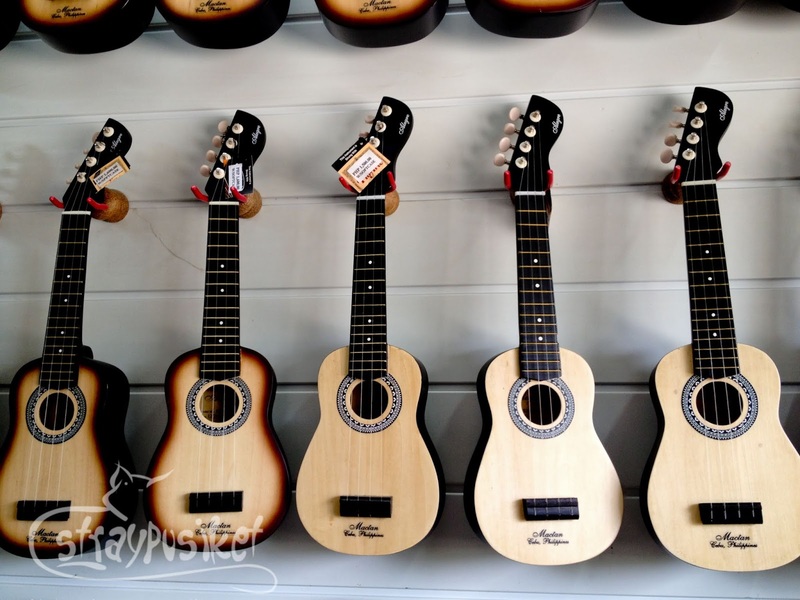 They also have smaller ukuleles. 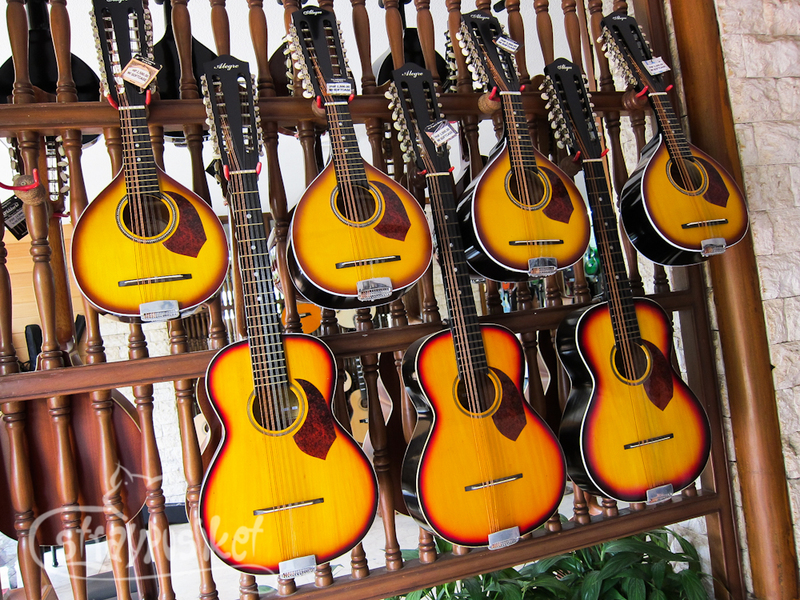 Souvenir guitars are also available. They do give discounts for cash transactions. Living outside Cebu? The staff are more than willing to box the guitars for you.